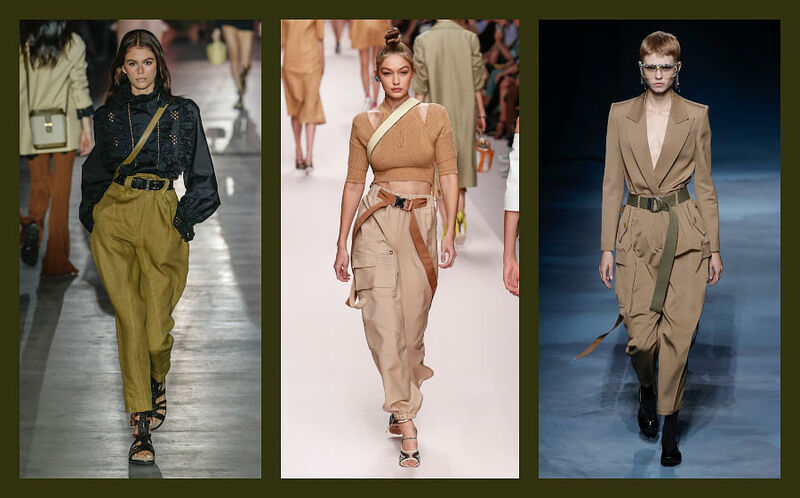 The utilitarian trend is no stranger to many. From oversized bomber jackets fashioned with patchwork detailing to trench coats doused in earthy hues, the highly favoured military style is given a fresh, urban and contemporary twist for S/S’19. Alberta Ferretti sent Kaia Gerber down whilst rocking a black broderie anglaise long sleeve top and a pair of military green high-waisted pants that exuded sass and femininity. 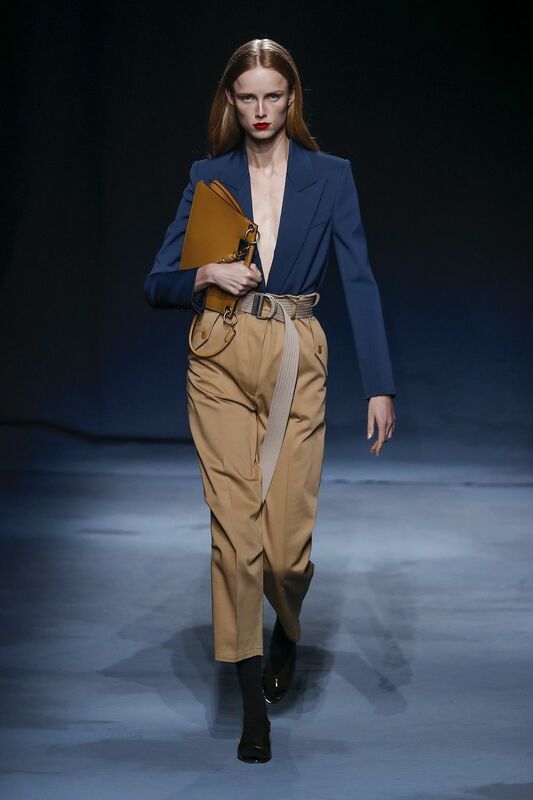 Fendi went with a beige colour palette, showcasing Gigi Hadid in a crop knit and high-waisted cargo pants. 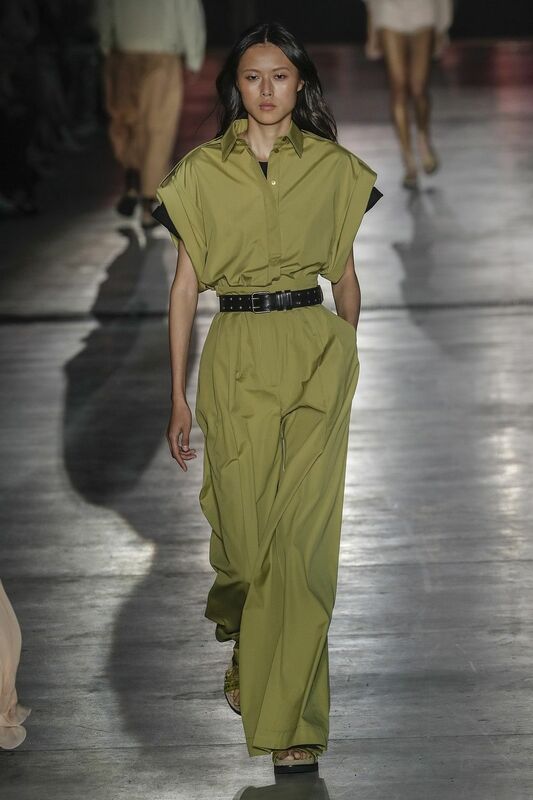 Givenchy suited up in an unconventional way — with a one-piece jumpsuit that’s a hybrid of a khaki blazer and a matching pants. 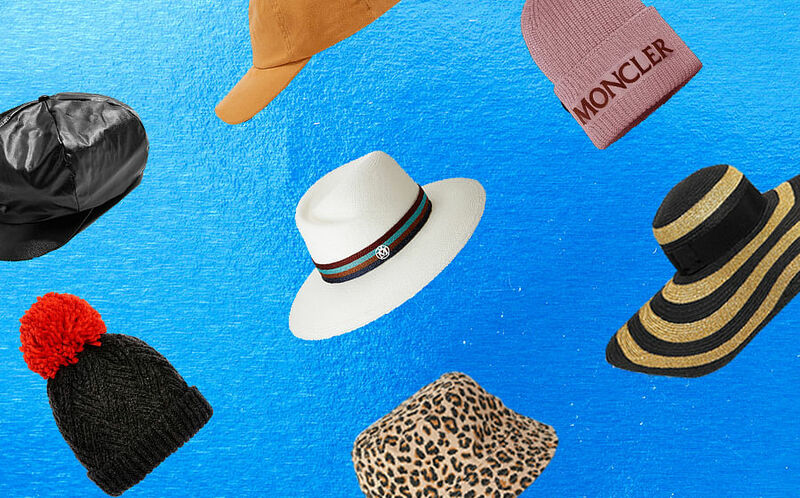 We show you how you can gear yourself up for this trend that’ll aid in providing the necessary preparations for you to conquer the world (in this case, it’s your 9-to-5 job). An easy way to incorporate this trend into your everyday work wear is to don a boiling suit. Do it like how Alberta Ferretti did: By keeping your jumpsuit free from complicated textures and convoluted patterns. Wear it with a pair of black brogues or sleek stilettos and finish your look off with a black belt to accentuate your waistline. Since the utilitarian style leans towards a more masculine aesthetic (in terms of colours and silhouettes), why not be a rebel and switch things around a little? 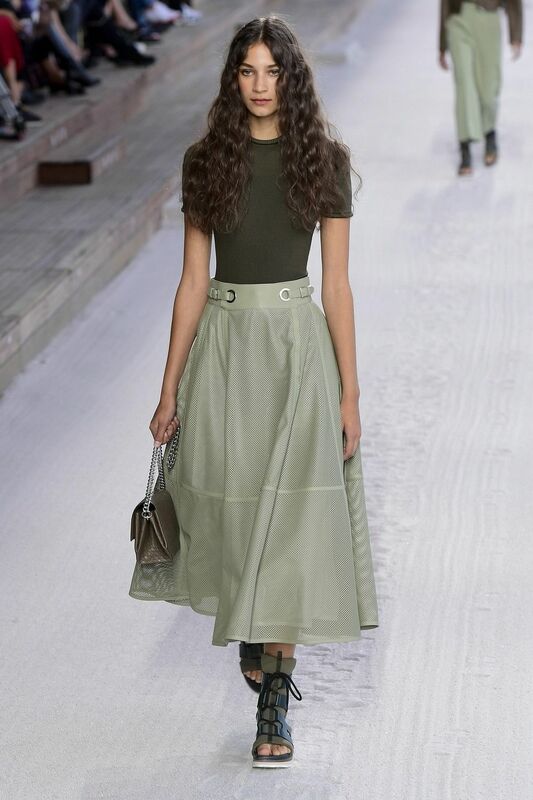 Christian Dior gave the khaki hue a dose of girlishness by introducing delicate fabrics like tulle. Do yours similarly: Wear a boxy shirt with a midi skirt and round up the look with a pair of black ballerina flats. Keeping your overall ensemble simple is another way to weave this trend into your work appropriate closet. Hermès did theirs with just four garbs: An olive t-shirt, a pale green midi skirt, a pair of sandals and a crossbody bag. We’d recommend swapping out the footwear for something more sophisticated, like a pair of black mid-heeled sandals. Monochromatic hues might seem lacklustre for some. Hence, we’d suggest pairing your khakis and camels with other colours. However, do stick to deeper tones instead of those that are vibrant to retain the utilitarian style. 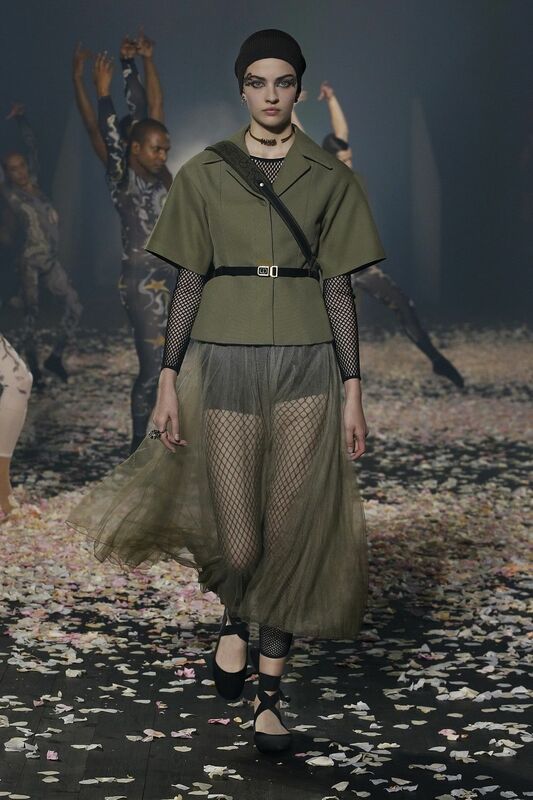 Givenchy did theirs immaculately without losing the military vibe. The model’s ensemble comprised of a navy blue blazer that’s tucked into a pair of camel coloured chinos. If you're the one who prefers to stick to something safer and professional, the best way to work this trend is to opt for a suit. 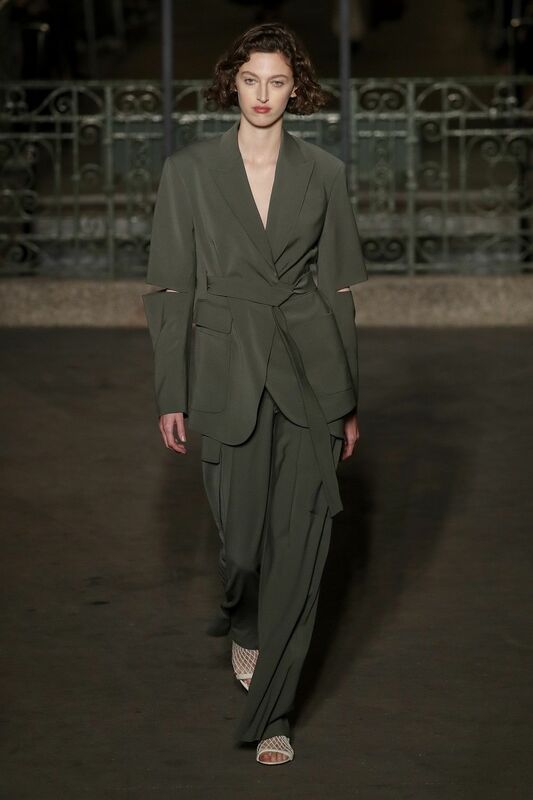 As seen at Sonia Rykiel is a two-piece suit fashioned in a deep rifle green hue. Spice up your outfit with a bright red lip and a pair of weaved flats for a nice twist - a strong look with a touch of feminity.